The start of this adventurous motorcycle journey is in Angeles City. 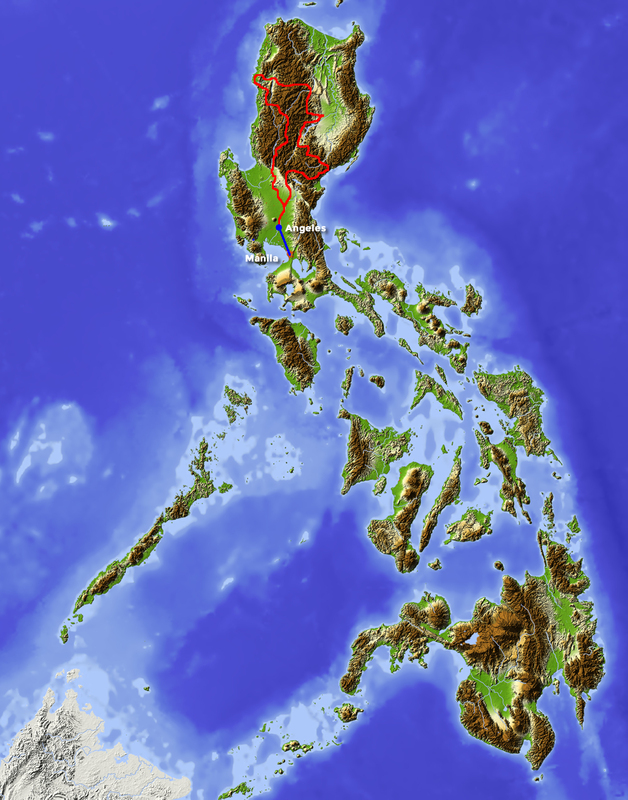 We ride following the west coast to the mountainous area of ​​Northern Luzon. 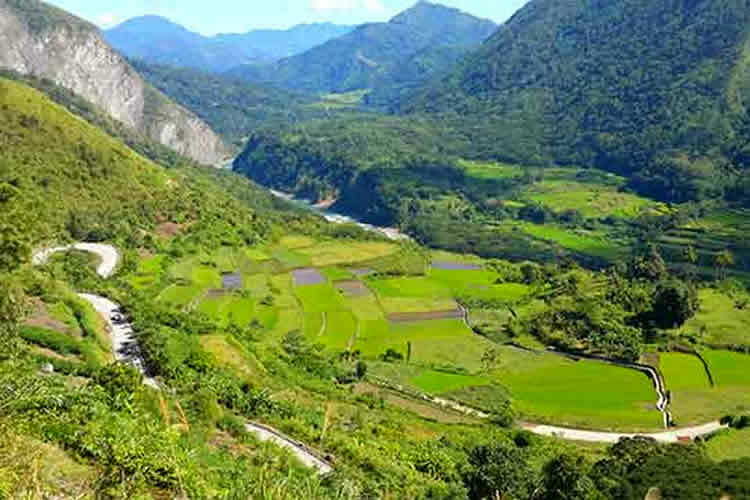 The route is both On-road and Off-road through remote areas, small villages, rice fields, rivers and several mountain ranges. We recommend an extension after this motor trip on one of the tropical islands of the Philippines, such as: El Nido near Palawan or Boracay.